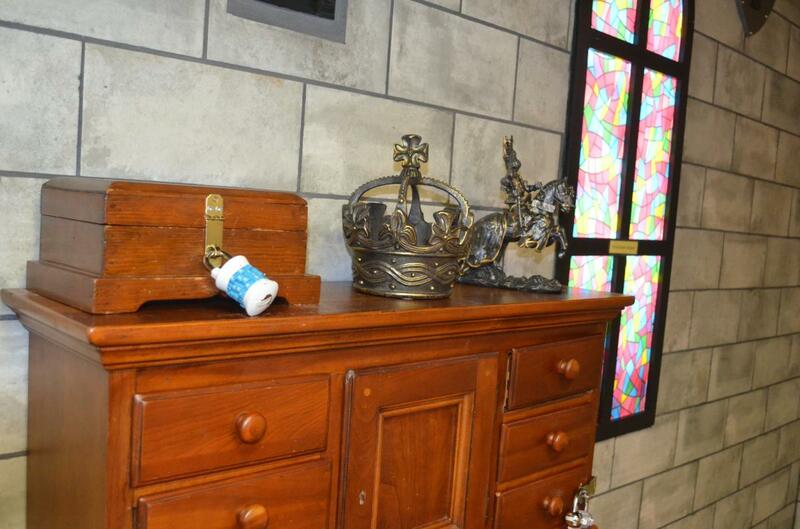 Challenge yourself at one of Montgomery County's premier escape rooms. Unlock the secrets of an Egyptian tomb, step into the world of spies and secret agents, solve a murder mystery, and experience the thrill of escaping before time runs out. 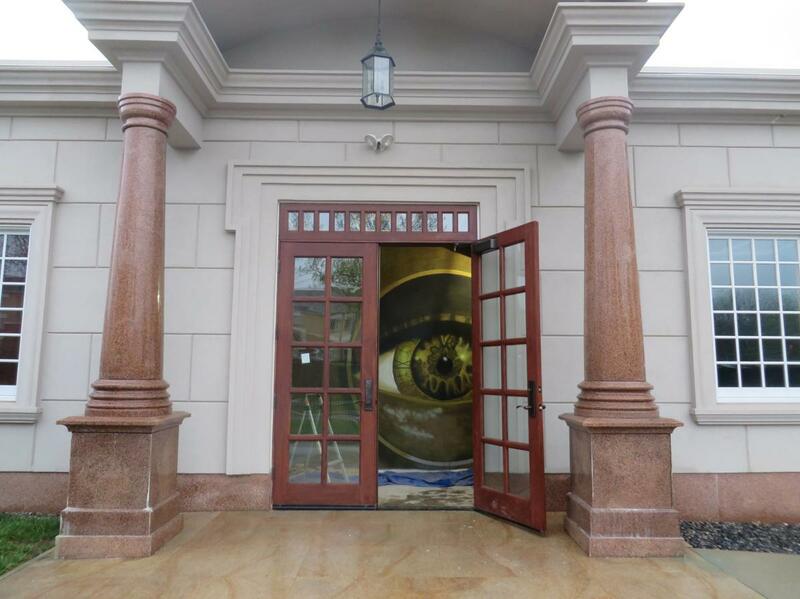 Montco&apos;s newest attraction is more than an escape room, it&apos;s true immersive experience. 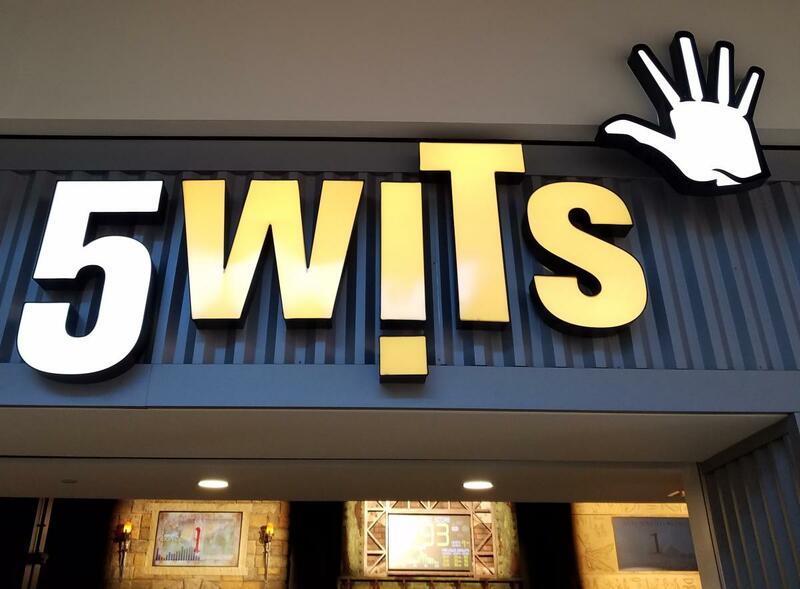 5 Wits at the Plymouth Meeting Mall lets you star in your own action adventure with cutting-edge special effects and custom-made environments. Montco's newest escape attraction, Play It Out in Souderton offers two escape experiences: the loft and the pawnshop. For those looking for an escape room experience in their own backyard, Play It Out also offers a mobile escape room that you can rent for parties, team building, and more. From the same clever creators of Expedition Escape, King of Prussia, this challenge presents six rooms, including one specifically pitched to kids. Sleuths aged 8-12 are tasked with finding a beloved teddy bear via puzzles that are generally solvable in 30 minutes, with minimum frustration and maximum fun. The best escape room on the Main Line, Breakout Philadelphia has five available adventures require quick thought and collaborative problem-solving, especially since the consequences for failing (which include being engulfed by lava from an exploding volcano) are so dire. Fans of J.K. Rowling’s detailed and magical worlds will need to think fast to navigate their way out of Conshohocken’s version of Azkaban prison. This is no place for Muggles with muddled thinking. Returning adventurers can match wits with a diamond-heist escape.